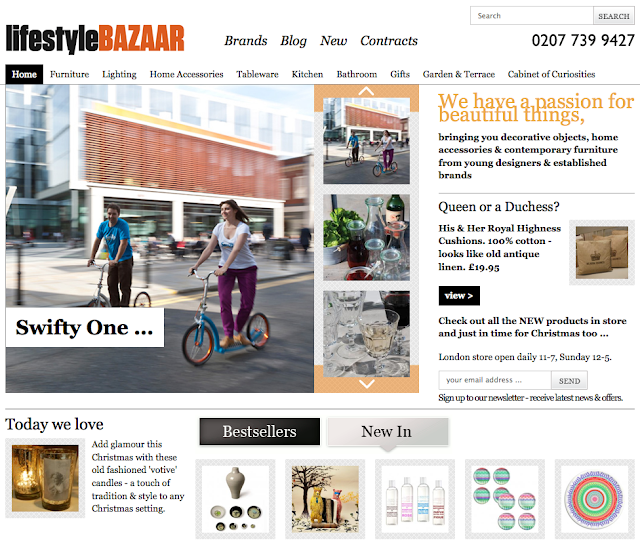 Lifestyle Bazaar is the latest London interiors shop to stock the Alabasta Folk Stripe wooden trays including the rare extra large 65cm round tray. It has them online now and in their lifestyle and concept store in Shoreditch. 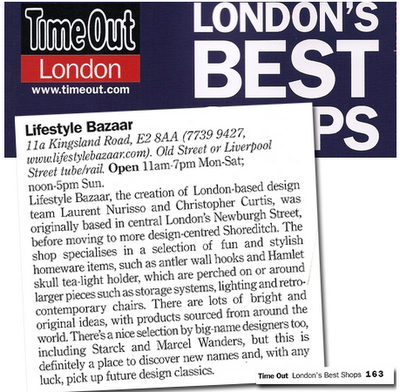 Last year London's Time Out magazine hailed it as one of London's best shops. They sell a vast range of modern furniture and accessories from leading designer brands such as Kartell and Alessi so it's great to know that our trays are being sold alongside such established names.